The Lucs are currently four points adrift of safety, but the captain insists despite having higher ambitions at the start of the campaign, avoiding relegation would be massive. Luctonians host newly crowned champions Sale FC on Saturday and only a bonus-point win would secure their place in the fourth tier. Including this season, the Herefordshire outfit have been at this level for eight consecutive years. “We targeted a top six finish this season so looking back at that, it is obviously a disappointment as far as a return goes. “To be honest, it became quite realistic once we got to January that top six wasn’t going to be something we would be looking at. It would be a massive relief [to stay up] at the end of the day. “It has been a tough latter part of the year with regards to the results and the way we’ve lost out on some close calls on a lot of occasions so if we could get over the line and secure ourselves in the league for next season I think it would build us. After the late drama of last Saturday’s crucial win over Leicester Lions in the Midlands, Luctonians need another big performance if they are to pull off a remarkable escape. 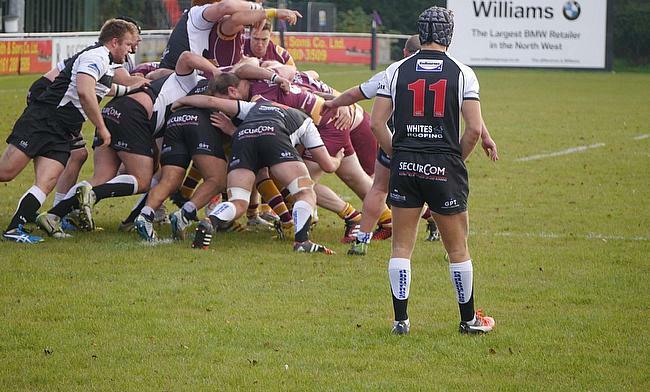 Prior to their 22-21 victory over the Lions, Luctonians won three games on the spin. Another triumph on Saturday is a must for Ryan Watkins’ men. “The win against Leicester was immense,” Smith said. “We knew all they had to do was to win their own line-out and kick the ball off the pitch in the final play and that would be it for us. We would’ve been down. “You are pretty desperate at that point so to go from that to the euphoria of getting that fourth try and knowing that you are still in the fight is an incredible feeling. 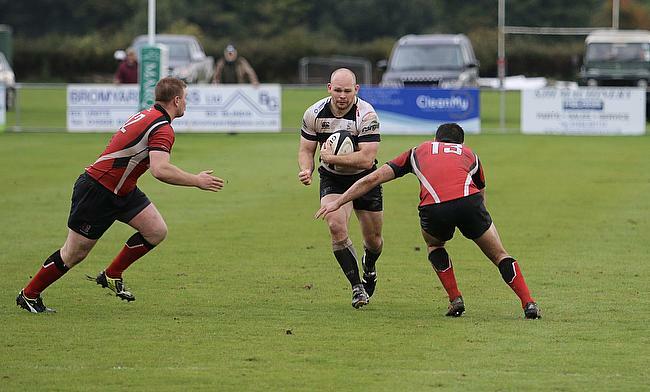 Luctonians’ league form has been on an upward curve since their dramatic 33-32 home win over Hinckley at the end of March which has reignited their season. In total, six of Luctonians’ nine wins this term have come at Mortimer Park and Smith believes they have the ability to beat anybody on their own patch. The Lucs now face arguably their toughest task of all this weekend as Sale travel to Hereford having won 22 consecutive matches to earn automatic promotion to National One. Smith added: “I am confident in the boys. I am not going to say that anybody on the outside expects us to beat the champions. Sale have been phenomenal this season. “In terms of our belief, momentum has been built because the pressure was taken off us because nobody outside of the group gave us a chance. “That creates that feeling of ‘backs against the wall’ and you are the only people that actually believe in yourselves any more. Sometimes that is the strongest bond you can have as a group. “Regardless of the situation and scenario around it, every time we have played one of the best sides this year at home, we have either beaten them or come bloody close! “The lads know that anybody coming here is going to be up against it because we have phenomenal support.